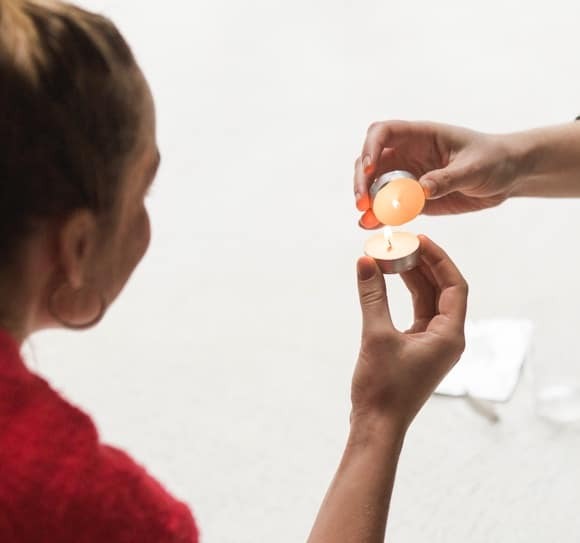 Arq’s New Moon Circles are monthly, women-only gatherings for bonding and intention setting around the time of the New Moon, inspired by the lunar Hebrew calendar and ancient Jewish tradition. 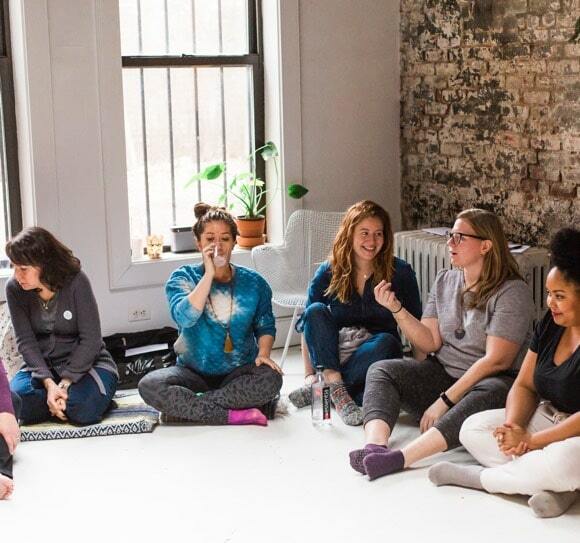 This warm and intimate event is for anyone who identifies as a woman, from any background and of any age, who wants to share openly and with love, who is ready to grow and challenge her assumptions, and who wants to explore her spirituality and self. We’ll begin with a grounding meditation, learn about the current Hebrew month and its symbolism, share our challenges and struggles, explore what we want to learn and let go of in the month ahead, and deeply listen to each other and be fully heard. This is an online event, so you can attend from anywhere in the world! Max. 10 participants.